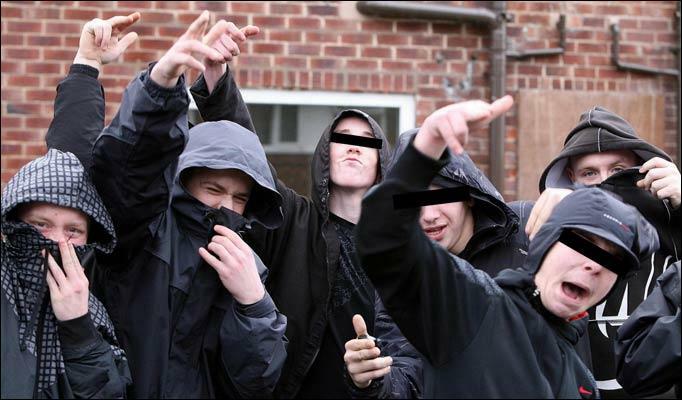 Derby City Council and the police ignored information on the sexual exploitation of young girls by gangs in Derby. David Gale, a Derby Community Action Team leader, claims that police and council services were alerted to the sexual exploitation of female gang members but no action was taken. Gale, recently a Derbyshire Police and Crime Commissioner candidate, says he raised the issue of the sexual exploitation of female gang members with both the police and the city council’s neighbourhood teams but was met with a blanket denial that any problem existed. After being promised follow up action, no contact has been made. David Gale’s personal website is at: http://www.DavidGaleUK.org and includes live links to both Twitter and Facebook pages.